 Our CPA firm features an innovative expat tax process and tax preparation system that expedites the preparation of your US tax return no matter where you live in the world. We have a secure client portal system, which allows us to retrieve your tax documents and to provide our completed returns to you through a system that is much safer than e-mail. The first step on the path to getting where you want to go starts with an honest conversation. So the first step is to give us a call so we can provide your FREE consultation. Once we determine the right direction together, we’ll help you stay the course. BEST IN CLASS TAX QUESTIONNAIRE: Organized, simple to use, and interactive. Unlike other companies that would have you complete outdated PDF or Word documents, we have built a ‘smart’ TQ that works inside your browser. When we receive your documents we will analyze your situation and draft an electronic engagement letter. This way you are 100% aware of the job scope and total cost before we get started. Once you confirm that you are happy with your return, and we receive payment in full, we will e-file it on your behalf. Please note that in certain cases the IRS does not allow e-filing (if that applies to you, we will provide instructions on how you can mail it in to the IRS). Sit back and wait for your refund to be deposited, or if you owe, have that amount electronically paid. After you sign the engagement letter we begin work on your tax return. Our normal turnaround time is fifteen business days after you sign the engagement letter. If you have an urgent case – we can provide rush service, so please let us know. With our secure client portal system, it makes it fast and easy for our CPA firm to provide you with an innovative tax preparation system that expedites the preparation of your US tax return no matter where you live in the world. We’ve gotten through the hard part, so just sit back, relax and wait to see your refund deposited! Worried about where we’re located versus where you live? We can prepare your returns wherever you are. Information technology now allows Americans around the world to obtain our professional CPA assistance no matter where they live. We also have Skype technology available for voice and video conferencing to help facilitate communication.